Eternal Church began in 2003 as a fourth service of Westminster Presbyterian Church (PCA) in Rock Hill. 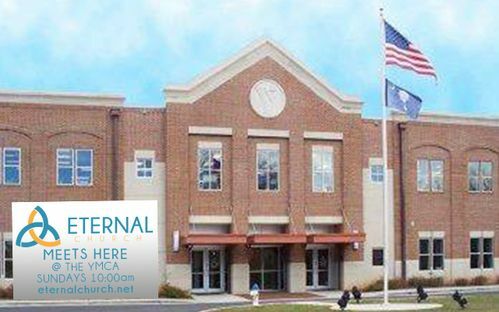 In 2004, Eternal moved into the Fort Mill area meeting in the Tega Cay YMCA. A little over a year later in November 2005, the church moved into the Fort Mill-Baxter YMCA upon its opening. 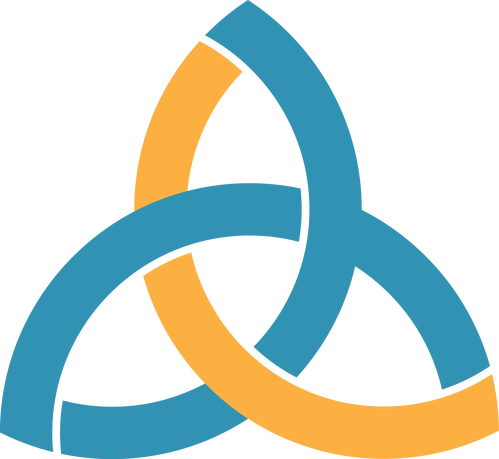 Then, in 2009, Eternal left the PCA denomination and became a nondenominational church. We are led by elected elders and function as an independent, reformed church. In 2015, Pastor Don Logan is called to lead Eternal Church. Our selection of a YMCA was intentional from the beginning of our journey. Worshiping out of a shared space allows us to interact strategically with the great community to which we belong. We see in both the Old and New Testament that God’s people are known by a “tabernacle” existence within the community. We appreciate the built-in connection with the Fort Mill community through our co-location at the YMCA. We believe that organizing this way is a good stewardship of the financial resources received from the church. Though God may soon bless us with a permanent home, our vision of mission and community connection was firmly established in these formative years as a mobile church. In early 2017, the church, led by the elders and Pastor Don, began a process of prayer and fasting, asking the Lord for direction in regards to building a permanent home. In September 2017, a Step of Faith team was established as the church was discerning a call to continue a search for a permanent home. 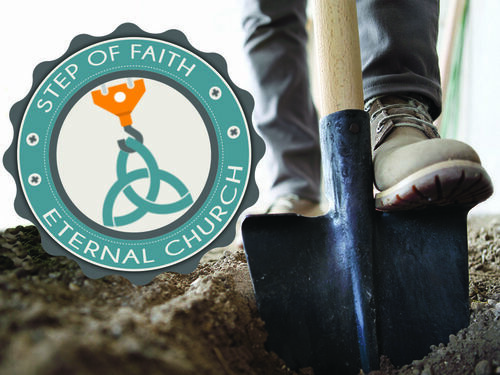 In October 2018, with the leading of the Holy Spirit, Eternal has located a property in Fort Mill and has paid cash for a plot of 8.4 acres where a hope of a permanent home will one day stand. To learn more about the Step of Faith campaign, click here. Join us every Sunday as we gather to worship together at 10:00 am. Below is a map of the O'Henry Lane property that the church owns. Learn more about the Step of Faith campaign here.